Hazelnuts are famous for their roles in super fancy desserts. They compliment chocolates perfectly and are great to add some healthy fats to otherwise nut-free pastries and confections. 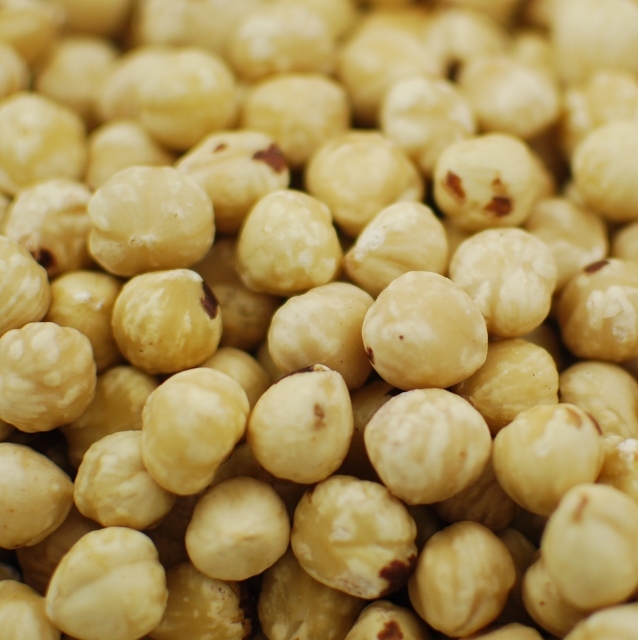 Napa Nuts' has blanched hazelnuts, so there is no extra preparation needed.